FROM GOODREADS – Jackie Gardner knows all about dirty little secrets. The illegitimate daughter of one of the most influential senators in Washington, D.C., she grew up surrounded by the scandals and shadows of politics. Now that she’s landed an internship with a powerful political consulting firm, she’s determined to launch her career and take this city by storm. Flirting With Scandal definitely appealed to my Shonda Rhimes lovin’ heart, however this flirty and fun N/A is no hack of our beloved screenwriter/producer’s work. What it is, is an example of the very best N/A has to offer. 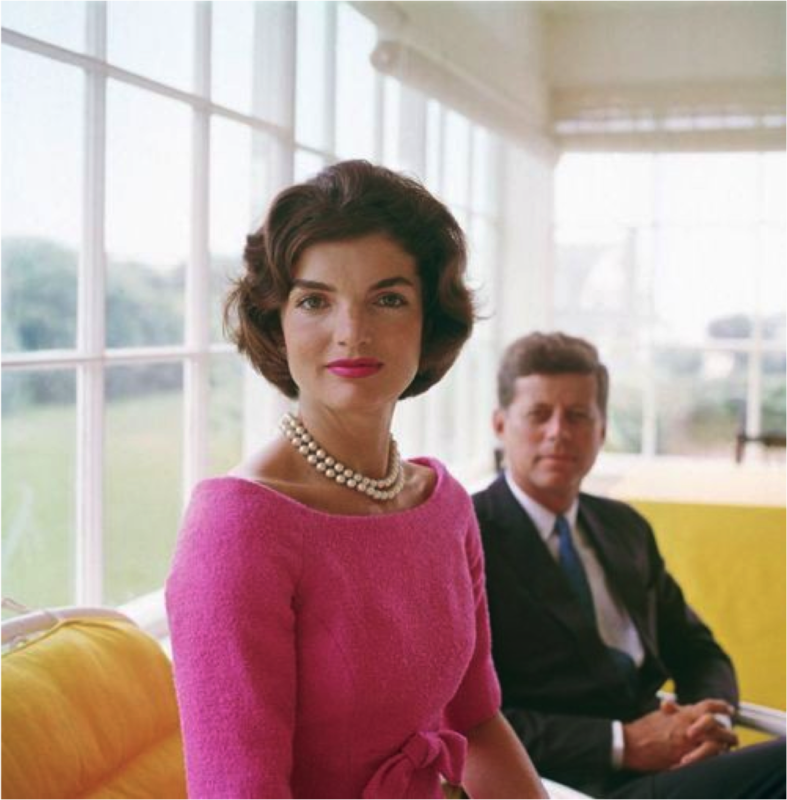 Jacqueline Gardner, named for iconic first lady despite her very Marilynesque looks, is the illegitimate child of a prominent politician and his mistress. Long accustomed to her “dirty little secret” status Jackie has grown up to be an expert manipulator of the inner workings of the Washington DC political machine. She is determined to win the game, pay her own way and never be any politician’s plaything, an occupation at which her mother has spent a lifetime. Will Clayton is making a run for state senate. At 26, he is an idealist, born and bred for politics and the last person Jackie should get involved with. However, an accidental meeting at the Hay-Adams hotel bar sparks an undeniable attraction that even the complication of working together on his campaign cannot extinguish. I have long bemoaned my uneasy relationship with N/A fiction but recently came to the conclusion that within certain parameters I can find N/A to be an enjoyable diversion. 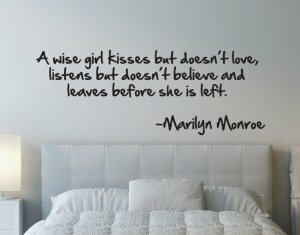 I am a sucker for a hero who is a “nice guy”, thankfully Flirting With Scandal is largely tattoo and angst free. Couple these must haves with a smart sassy heroine and a solid storyline and I’m sold. Flirting With Scandal came through on all accounts. Undoubtedly Will Clayton is a perfect hero, political aspirations notwithstanding and Jackie is intelligent and driven but not to the point of obstreperousness. 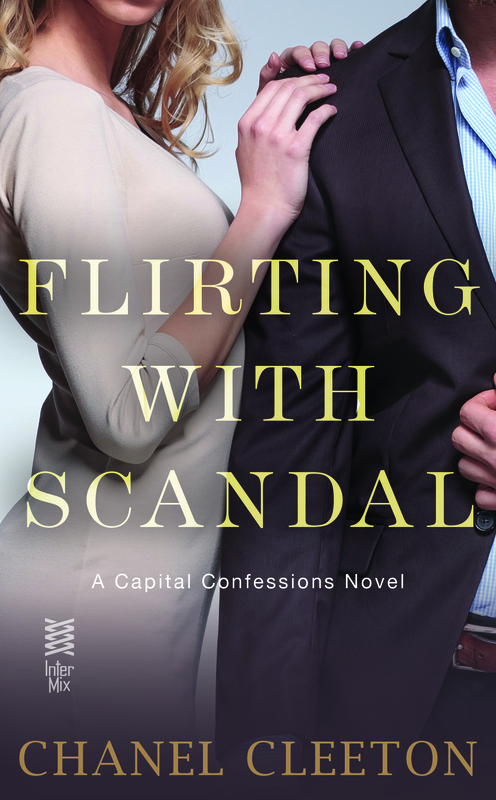 Flirting With Scandal was a vastly entertaining read complete with likeable characters, the only exception being Jackie’s parents and a setting more than compelling enough to ensure that I am eagerly looking forward to reading the next offering in the Capital Confessions series featuring Jackie’s half sister Blair. My recommendation would be to one-click them both now and be prepared for a trip to DC that you won’t soon forget.